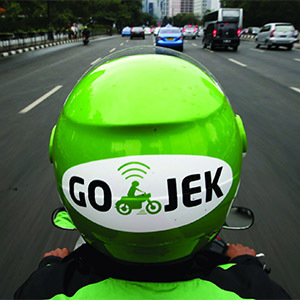 Plus, Go-Jek identified Singapore as one market to expand to. 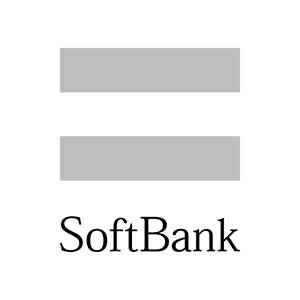 SoftBank is investing $400 million in Paytm. According to local media Caixin, the Meituan-Mobike deal is brokered by Tencent founder Pony Ma. 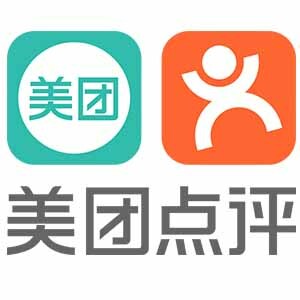 Ma’s social networking and gaming giant is a major shareholder in both Meituan-Dianping and Mobike. KrASIA Daily is a five-minute read to brief you everything you need to know to start your day. We only choose the latest tech & startup news that is worth your time, with a focus on Southeast Asia and China.